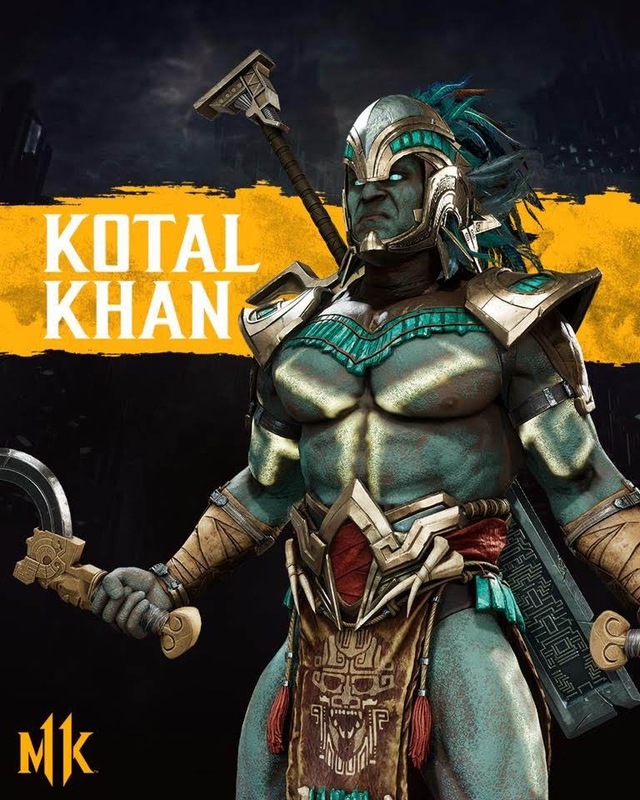 Kotal Kahn is the latest playable character to be officially announced for Mortal Kombat 11! Introduced in Mortal Kombat X, Kotal Kahn was one my favourite new characters.. Taking over the mantle of Outworld's emperor.. Kotal Kahn has a different style of ruling. Circumstances in MKX's story mode also saw him working together with EarthRealm's warriors against a common enemy. Very happy to see him back in MK11 and of course more of him in the story mode. It will be interesting to see what happens to him, now that it seems Shao Kahn is back.. If the wait for MK11's release is painful, check out the details regarding the Beta which will be releasing next weekend. You can pre-order at the Affiliate links below to get your Beta code.. Already got my code within a few days.. See you in Kombat!